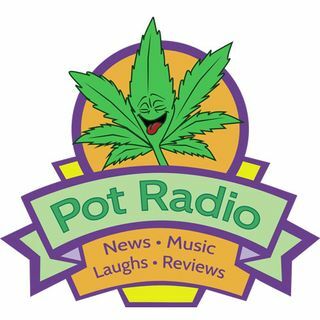 News, reviews, humor, discussion & commentary on pot, cannabis, marijuana, weed, ganja and more. We also have shows related to politics, legalization and tasty samples of music. Dr. Grow answers questions about growing marijuana. You can submit question via the contact form at AskDrGrow.com. Brother Duke and Sister T talk about pot from the 1960s to today. They discuss legalization, use, paraphernalia and more, with lots of humor thrown in. Brother Duke plays the music of an up and coming artist you may have never heard before. These shows are short and have great music. A newscast about marijuana, legalization, trends and business.